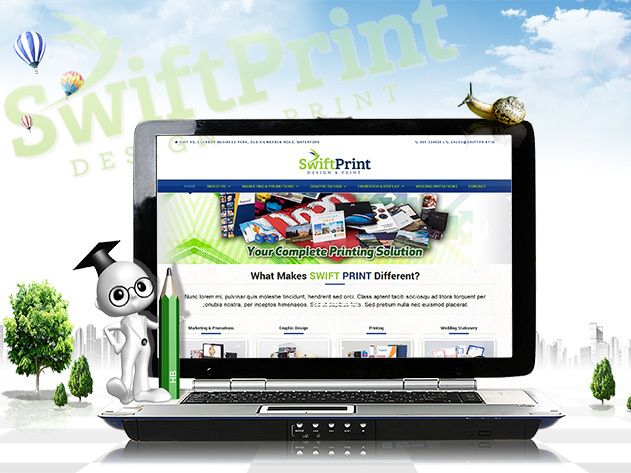 Swift Print Gets a Fresh Web Design! Welcome to our freshly re-designed website! We hope you will find our new website very informative and easy to navigate. Please don’t hesitate to let us know if there’s anything we could improve or if you weren’t able to find what you were looking for by using our contact form. Ardkeen Quality Food Store’s Christmas Brochure, keeping work local. Is it a bird, is it a bee? Nope, it’s Biodiversity! Christmas in July? Oh my! !